Our custom build removal vehicle service takes Mercedes-Benz Vitos, VW Transporters (including the 4MOTION 4x4s), and Ford Transit Customs and adds top-quality equipment and bespoke design modifications. The result is a purpose-built professional removal vehicle, individually equipped for your specific requirements. Built tough and engineered to last, your dependable friend will make the best first impression every time. 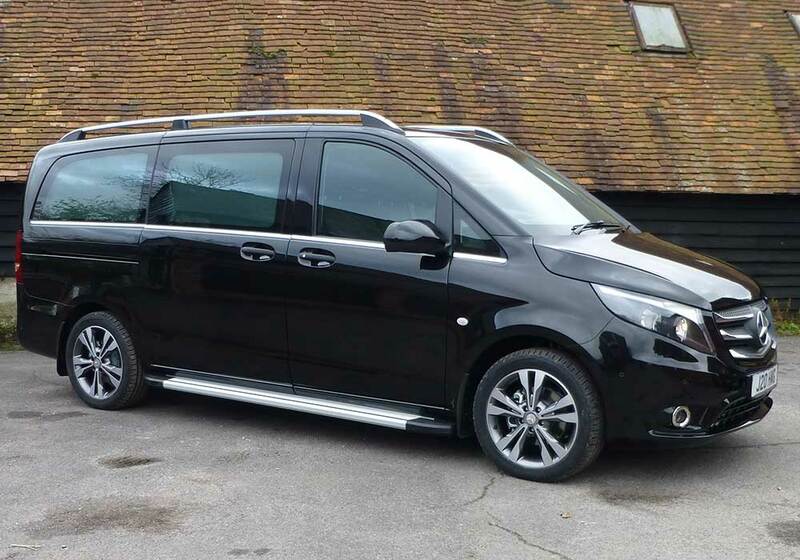 We take the reliable and practical Mercedes-Benz Vito and add specialist equipment to create a custom-built professional removal vehicle, where every detail makes your job easier. Custom options include Rise&Fall hydraulic decking, one person loading system, under-deck storage facilities, LED upper & lower deck lights, rollers & hole-plate, and your choice of deck laminate. 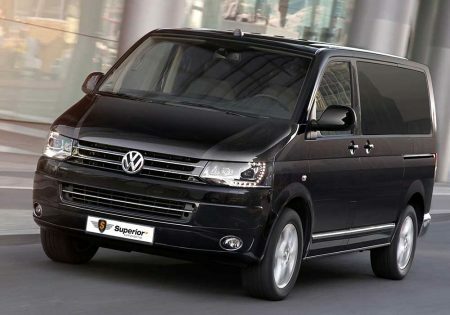 The popular VW Transporter has discreet good looks and ultimate practicality. We offer a full customisation service, to individually equip your removal vehicle for your needs. The VW Transporter is 4MOTION all-wheel drive with DSG 7-speed automatic and EU6 start/stop engines, plus all-round glazing with privacy glass. Custom options include our “Rise&Fall” decking system and LED deck lighting. 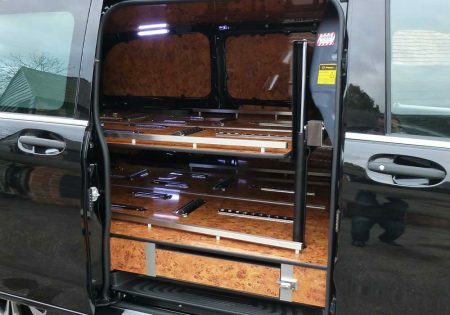 The Ford Transit Custom is a popular and reliable vehicle, and we can turn it into a fully-customised removal vehicle which suits your individual needs. Custom options include our Rise&Fall hydraulic decking, under-deck storage compartments, rollers & hole-plate, pull out loading ramp and your choice of laminate finish. 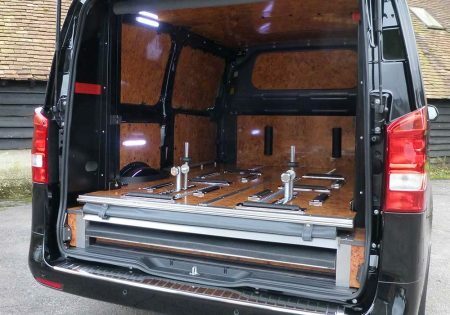 The Ford Transit Custom removal vehicle is available in SWB or LWB.